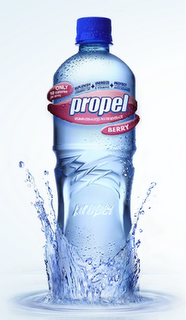 Spendwise Moms: Buy 1 Get One Free Propel! Buy 1 Get One Free Propel! There is a BOGO coupon for Propel. 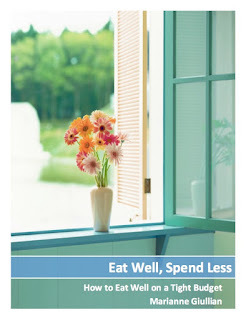 If you go here on Money Saving Mom, the coupon will print right away.